One of the keys to a successful business is optimizing resources. You want to make sure you get the most out of your space, technology, and personnel. As you scour to find the perfect location and invest in extensive training for your employees, what are you doing to ensure you optimize your technology? 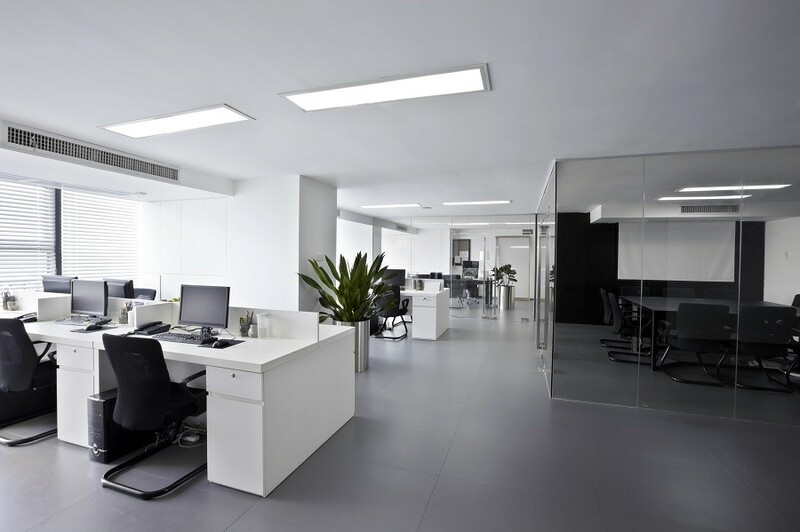 Instead of a disjointed strategy, we recommend going with a commercial building automation system that gets all your technology working as one so you can focus on running your business, not fidgeting with buttons, switches, and remotes.